Premier building lot! Create & build the custom home of your dreams designed around your personal lifestyle. Expansive 1.54 acre lot with rolling topography. 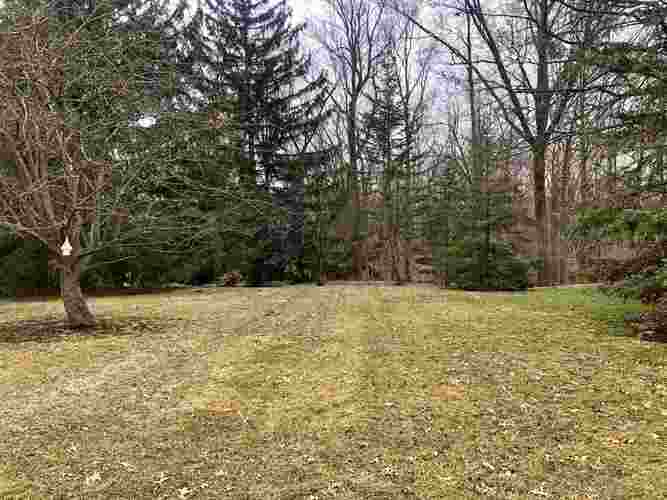 Nature lovers will appreciate the partially wooded lot, ideal for bird watching. Nestled at the end of a quiet cul-de-sac. Private neighborhood with superb neighboring estates. Perfectly located close to schools, shopping & dining, Lutheran Hospital, golf courses plus convenient I69 access. Students will attend award winning Southwest Allen Schools. Seller agrees to order a new survey at their expense. Sewer is available. 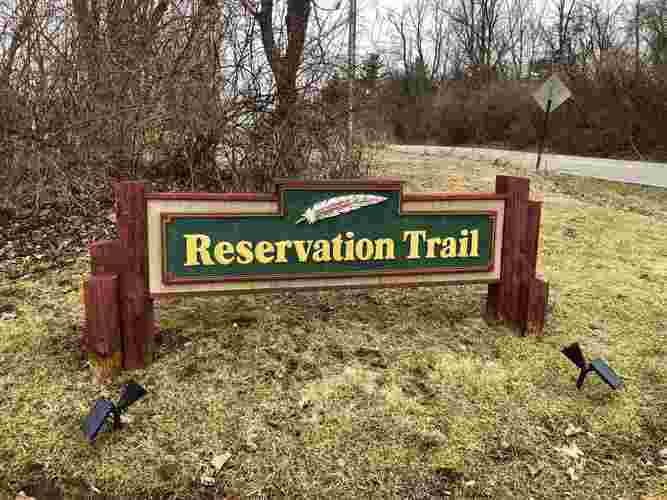 Directions:Aboite Center Road to Reservation Trail. Listing provided courtesy of Keller Williams Fort Wayne.